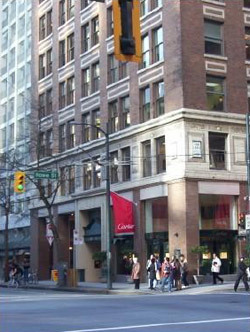 Peck and Company is the largest criminal law firm in Vancouver, British Columbia. The lawyers at Peck and Company are regularly involved in complex criminal litigation, at both the trial and appeal level. We provide comprehensive services and advice in a timely and discreet manner.